Are you a landlord or tenant in Eastbourne? 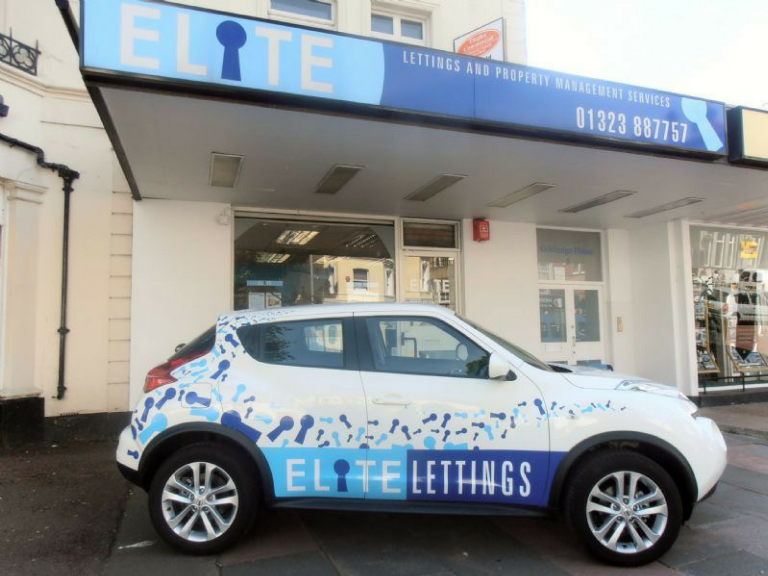 Elite Lettings and Property Management Services is a unique letting and property management company and can help you with renting or renting out your property. We specialise in letting and managing residential properties within Eastbourne, Hailsham, Polegate, Willingdon, Langney, Pevensey, Bexhill-on-sea, Eastbourne Marina, Meads, Old Town and surrounding areas. We are in the process of gathering reviews on thebestof Eastbourne and we are very proud to have already collected plenty of reviews on Free Index. Click the image below to see what our clients have to say about us. Elite offers the largest selection of properties to tenants and we have an extensive database of highly professional tenants that are actively seeking properties for short and long term rent. We offer a flexible approach to suit all needs and our personal service guarantees that you will never have to deal with remote accounts or maintenance offices or impersonal call centres. Our excellent reputation and performance record is due to our dynamic, hands-on, personable and highly motivated professionals who look after and care for the needs of our landlords and tenants so whether you are new to letting or an existing landlord, you need to be sure that your investment is protected and in safe hands. Our experienced lettings professionals can manage the whole process for you or simply help you to organise your own property management with our full range of landlord and tenant packages. All properties are marketed using the latest technologies and they are tastefully marketed on a number of different property websites along with the local press adverts and our full-colour brochures. We pride ourselves on providing all our clients with the highest standards of service possible at all times.